Model Noah Mills dons a look from Michael Kors. 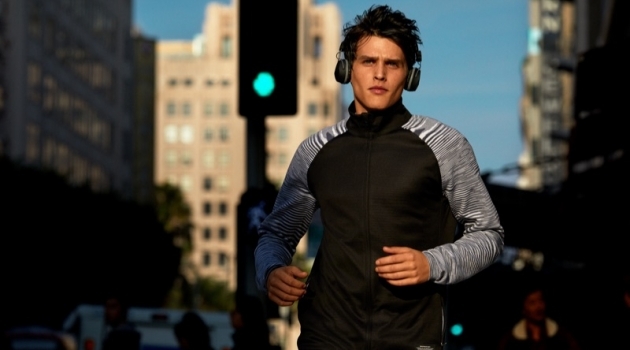 Noah Mills reunites once more with Bloomingdale's. 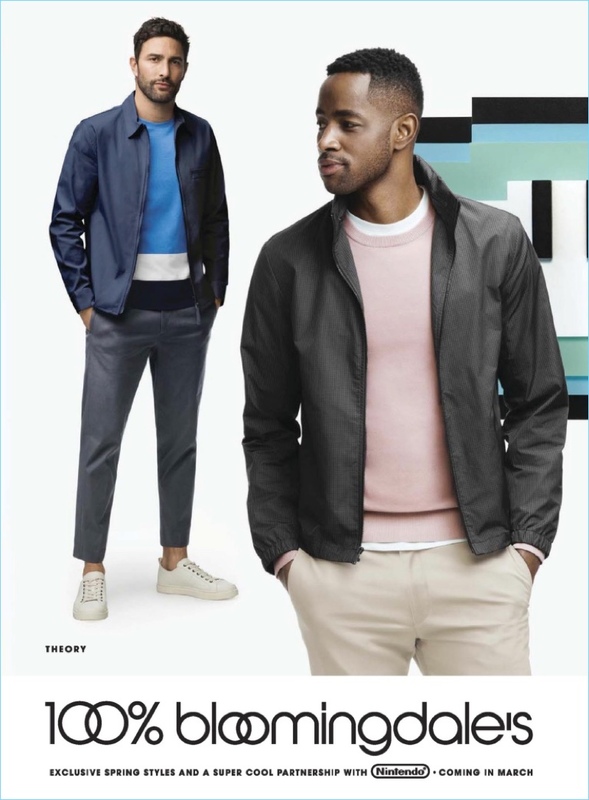 This time around, the American model joins Insecure actor Jay Ellis. Together, the pair fronts the spring 2018 100% Bloomingdale's campaign. 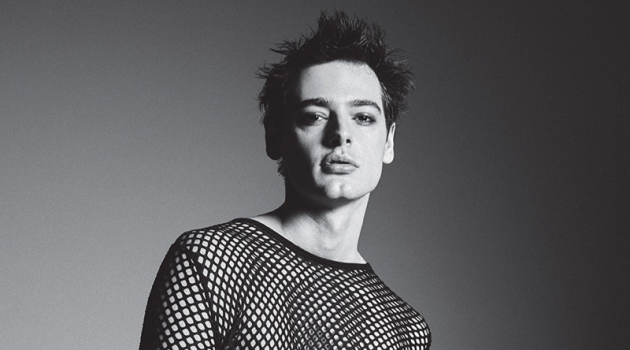 Mills and Ellis rock exclusive styles from Bloomingdale's featured brands for the season. 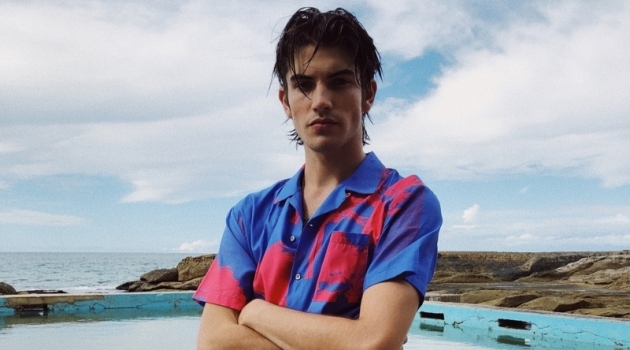 Embracing relaxed looks, they sport labels Michael Kors, John Varvatos Star USA, Theory, and POLO Ralph Lauren. 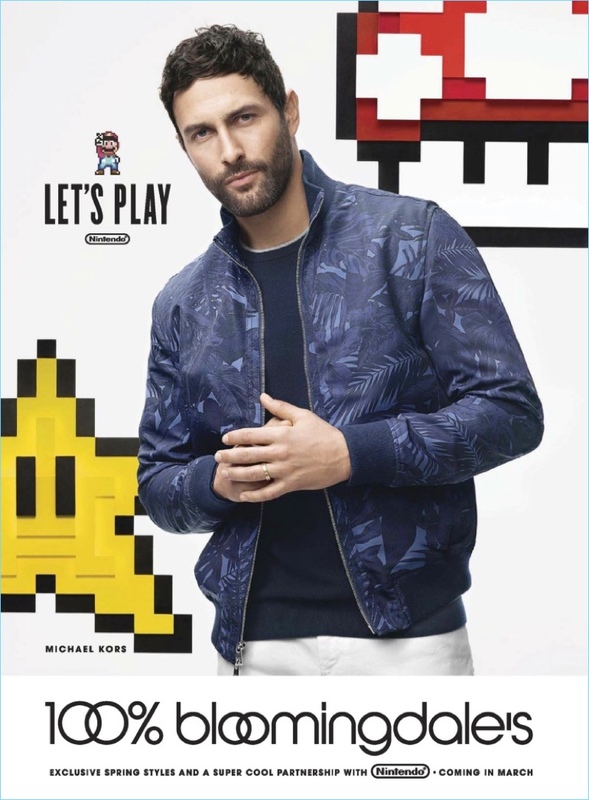 Bloomingdale's enlists Noah Mills and Jay Ellis to showcase the latest from John Varvatos Star USA. 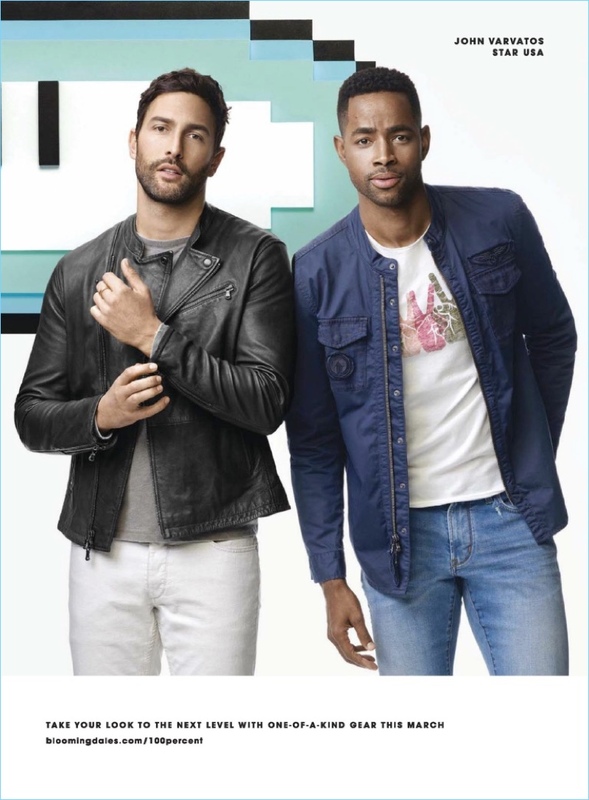 Noah Mills and Jay Ellis go casual in Theory. 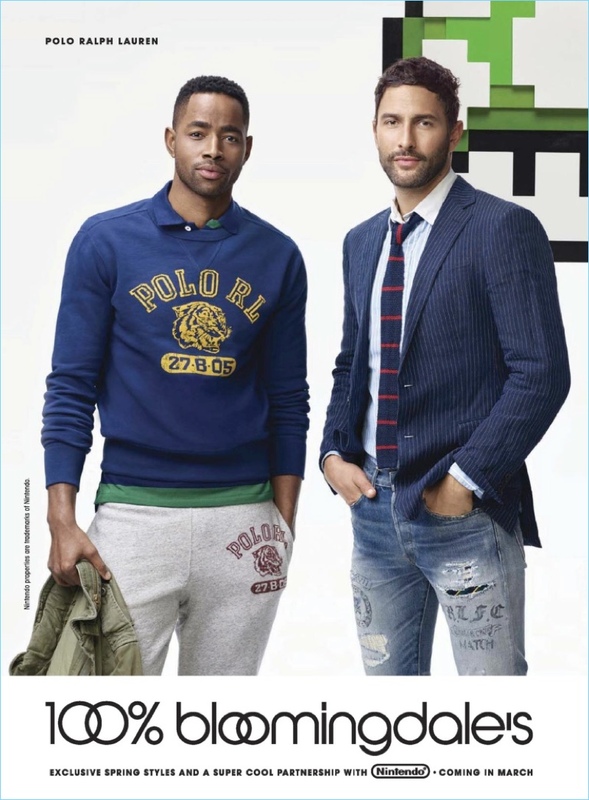 Jay Ellis and Noah Mills wear looks from POLO Ralph Lauren.